DDC Laboratories India gives an assurance of 100% accuracy and faster results. We are now opening up collection centers all over India. DNA Test in Jalandhar Punjab can now be done easily. You can also call for free counseling and find out the type of DNA test you need. Custody cases, infidelity, immigration and crime cases have become simpler with DNA Testing facilities in India. DNA testing can be done for recognizing dead bodies. It can be done to discover your past. It can also be done while you adopt a child. We are specialized in immigration DNA testing. Individuals or a family immigrating to UK, USA or Portugal might require a legal proof to prove relationship between their family members and themselves. We provide legal DNA immigration test to determine whether beneficiary is biologically related to the petitioner. 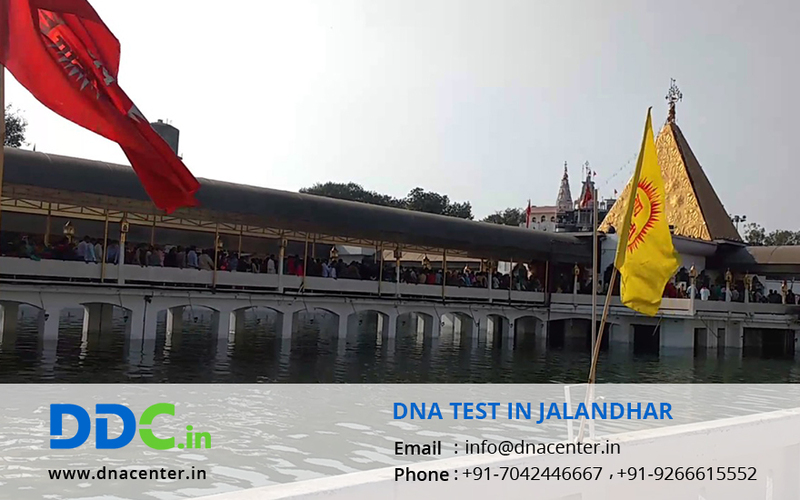 So, if you want to get a DNA Test in Jalandhar Punjab, then just call us at: +91 7533008488 to make all inquiries and the customer executives will guide you the kind of test that will solve all your problems. You can be at peace after getting a simple DNA test that you have been thinking for long. For further queries, please fill the below form.